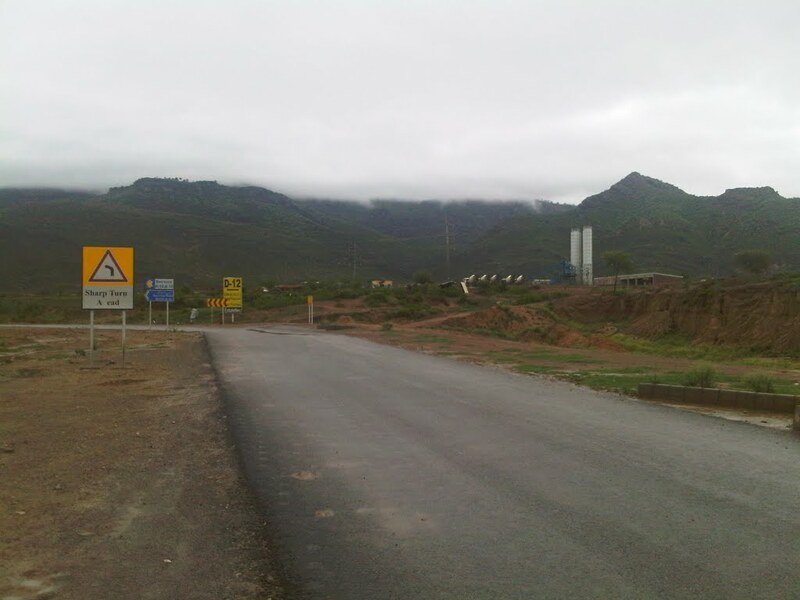 We have a prime location developed plot in Islamabad Sector D-12/1 for sale on urgent basis. 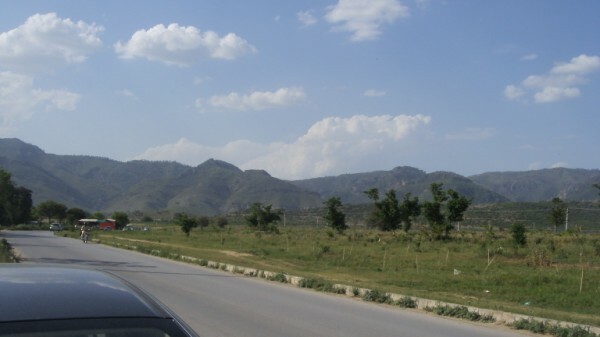 D-12 is a fully developed CDA sector located along Margalla hills close to Sector E-11. 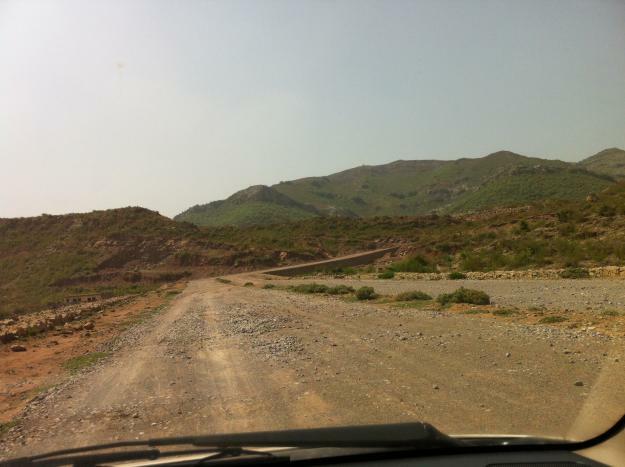 It has few houses built and more construction work is going on. 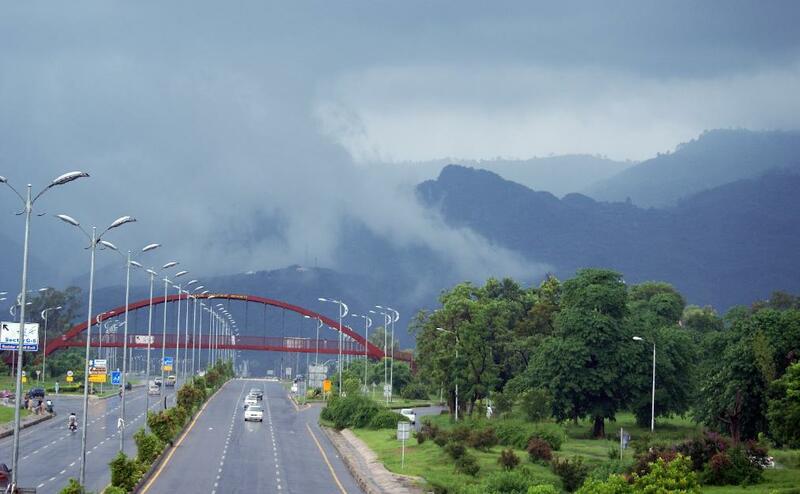 It is main Islamabad area, therefore prices are going up even without less construction on ground. It can be considered for your house construction as well as investment. It is second to corner plot away from village. Plot size is 4 marla. Price demand is 65 lac rupees. 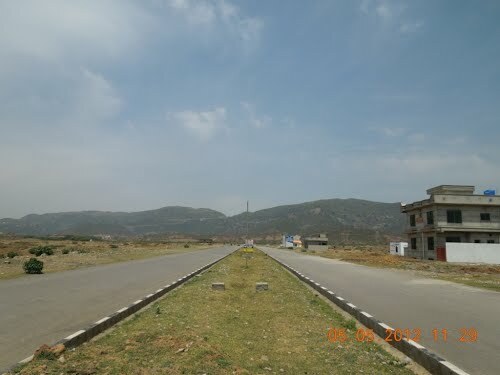 Contact us for more details and purchase of this plot.